What kind of traveler are you? Do you use your vacations to sleep in and indulge in drinking and eating, or do you bring your healthy habits along with you? In a recent survey, Hostelworld found that the vast majority of Americans are making moves to become more fit than ever, with 74% of respondents stating they are equally or more active on vacation than when they are at home. Millennials and Gen Zers (aged 18-34) are leading this new trend, with nearly a third ranking fitness and outdoor activity as an essential part of their vacation, while only 7% of young travelers surveyed prioritize proximity to bars and nightlife. 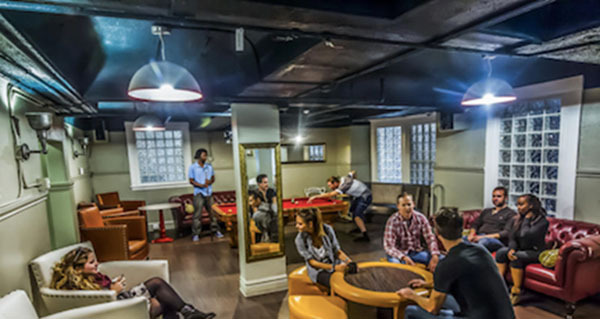 With 40% of American millennials looking for accommodations that provide gym or fitness facilities when booking a vacation, Hostelworld is excited to share a listicle of the best hostels in America for Fitness Fanatics, which I’ve included below. 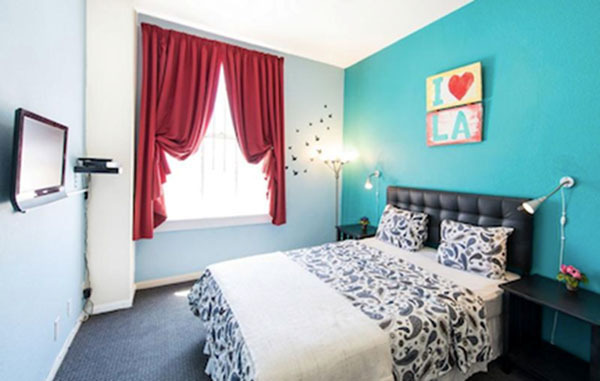 Orange Drive Hostel – Hollywood, CA – Located in walking distance to the popular Runyon Canyon Trail, the Orange Drive Hostel is the perfect spot for guests looking to embark on a sun-filled hike, where you might just spot a celeb or two! 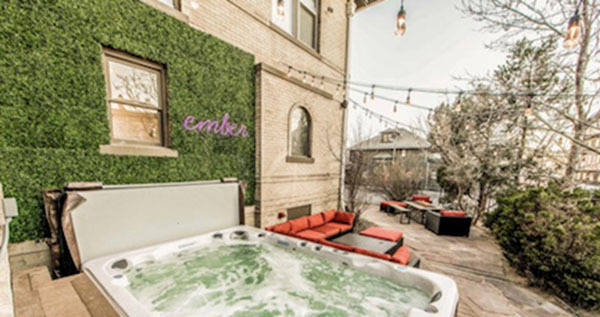 Ember Hostel – Denver, CO – Just a short distance from hiking trails with breathtaking views at Bluffs Regional Park and Windy Saddle Park, the Ember Hostel gives guest access to some of Denver’s greatest outdoor activities, and includes an on-site spa Jacuzzi where you can wind down after your days’ adventures. 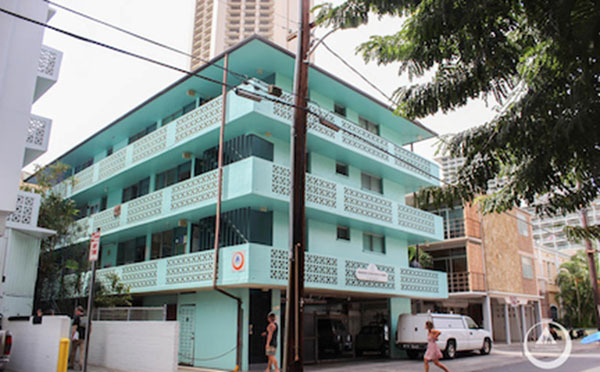 HI Honolulu – Waikiki, HI – Located just two blocks from Waikiki Beach and a short walk to the popular Fort DeRussy Beach volleyball courts. The property also provides guests with access to complimentary boogie boards, snorkel gear and more! 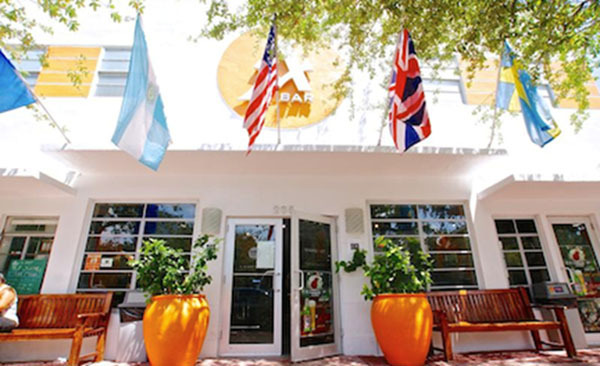 SoBe Hostel & Bar – Miami, FL – Located steps away from countless water sports and beach activities, the SoBe is perfect for anyone looking for some fun in the sun. The property also offers complimentary beach umbrellas, chairs, and volleyballs and soccer balls for the perfect day at the beach. 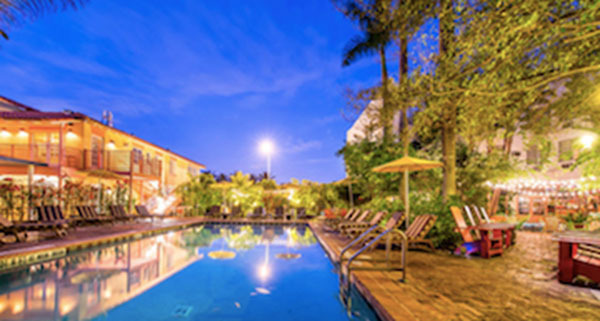 Samesun Venice Beach – Venice, CA – Just a few steps away from the famous Muscle Beach, the Samesun is the perfect place for fitness junkies to get in a good workout right on the beach. The property also offers a steam room where guests can wind down after their workout. 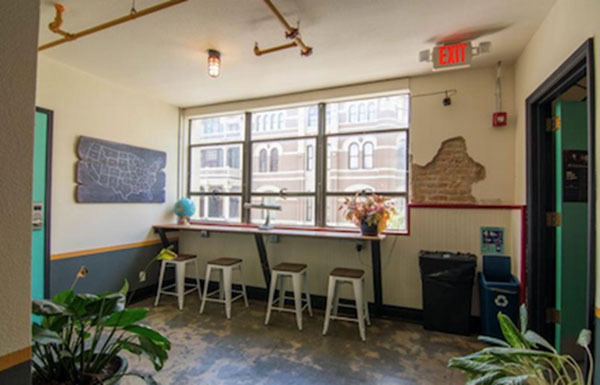 Firehouse Hostel – Austin, TX – Located in the oldest standing fire station in Austin, the Firehouse Hostel, and just a short walk from one of the country’s best outdoor gyms, Pure Austin. Freehand Miami – Miami, FL – Centrally located just a block from the beach where you can paddleboard, catch some waves and more, the Freehand also offers several different yoga experiences on-site for those looking to focus on winding down and finding balance, from Monday Mantra Yoga on the beach to Weekend Detox Yoga. 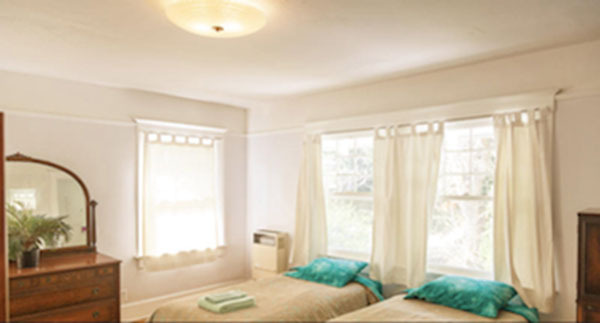 USA Hostels San Francisco – San Francisco, CA – Balance your Yin and Yang at USA Hostels, which offers free yoga classes every Wednesday. Guests also have easy access to free city walking tours, biking across the Golden Gate Bridge, and discounted tours to Yosemite and Muir Woods. For more information on the best hostels for staying fit, vist Hostelworld’s blog.